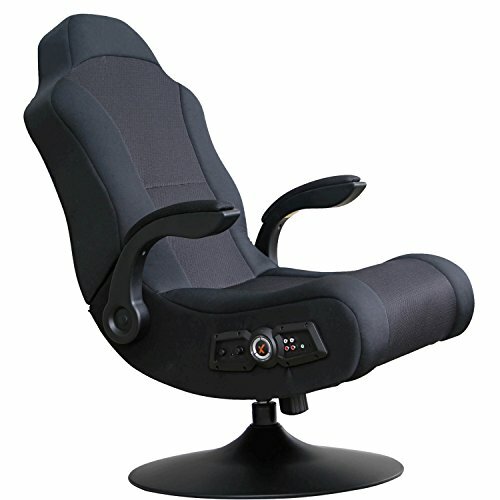 Maneuver through daily tasks and big projects with sure success from the Command Drafting Chair. 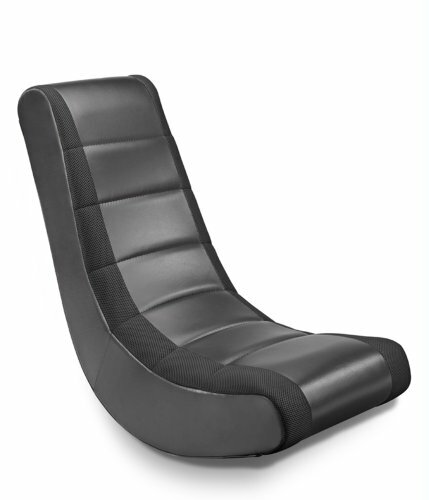 Command’s modern design combines traditional comfort with contemporary style. 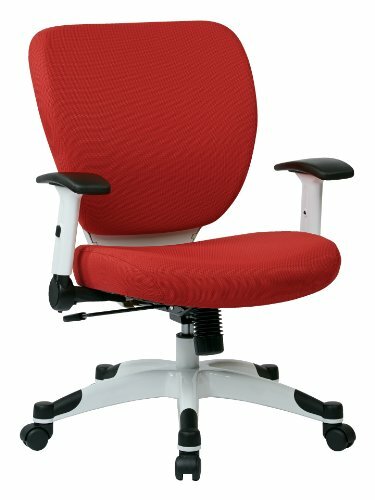 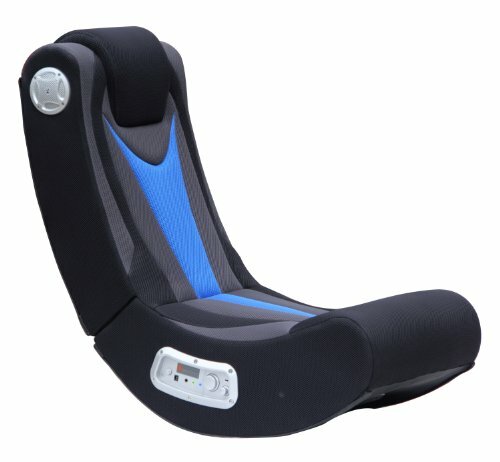 Featuring a breathable mesh back, passive lumbar support, one-touch height adjustment, 360 degree swivel, tilt tension control, contoured waterfall seat to ease pressure on thighs, densely padded smooth vinyl seat, an extra tall gas cylinder with footring, and stylish rounded nylon armrests, Command is ready to assist in all forms of office work. 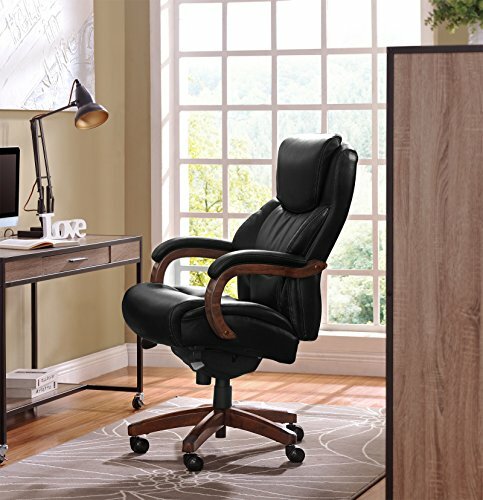 This modern drafting chair is equipped with five dual-wheel casters for easy gliding over carpeted surfaces and 360 degree swivel chrome-plated steel base that allows for effortless movement when the creative flow strikes. 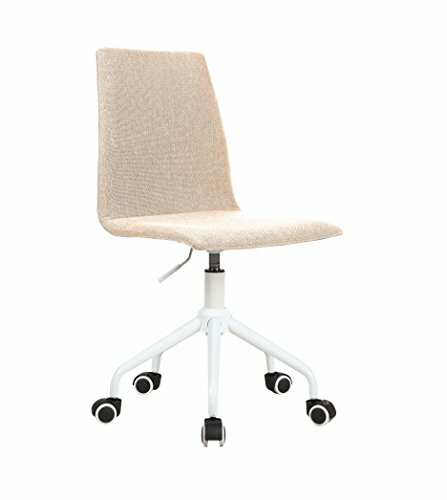 RECEPTION DESK CHAIR – Greet guests while seated in a fully adjustable drafting stool. 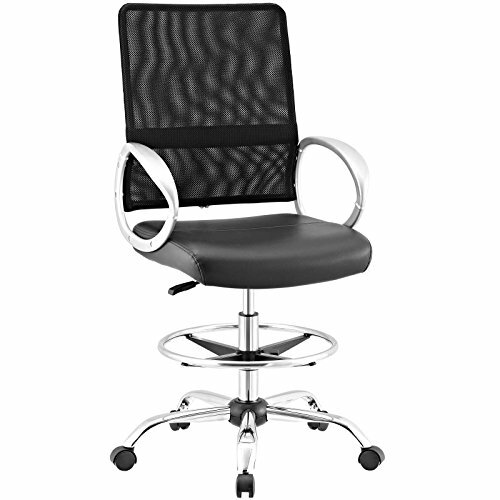 This counter height high office chair has a hydraulic seat adjustment range of 21″ – 28.5″ from the ground. 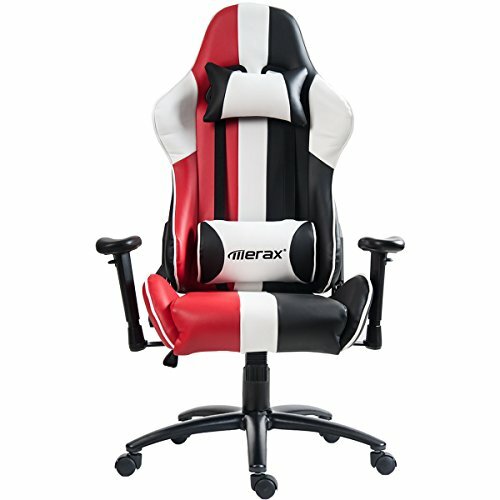 CHAIR MEASUREMENTS – Product Dimensions: 23″L x 24″W x 43-50″H; Seat Dimensions: 19″L x 19″W x 21-28.5″H; Armrest: 8″H Height From Seat; Cushion Thickness: 2.5″H; Maximum Weight Capacity: 331 lbs.